Taking learning outdoors has so many wonderful benefits for young children. Nowhere is it written that we should keep our infants cooped up indoors in a classroom for the entire school day. Getting outdoors, exploring and looking at the school yard in a different light is so important. For a country that experiences rain for most of the year, it's a wonder that we're so afraid of a bit of drizzle sometimes. I recently visited the most wonderful and inspiring preschool, who base almost all of their learning and play outdoors, and simply refer to the classroom as their 'fancy changing room' - they only stay indoors if there is a full blown orange weather warning! Amazing. There are so many simple ways to take learning outdoors with the infants, especially their literacy learning. It doesn't have to be a big ordeal - the more simplistic the better and the more frequent the better! Something as simple as a bucket of chalk in the yard can trigger all sorts of lovely emergent writing opportunities. Be it for some letter practice or even just free play at lunch-time, the opportunity to play and write on the ground with some chalk fosters all sorts of important skills - from gross motor to balance! You might have seen my recent post on Letter Wands. Take the letter wands outdoors and let the children hunt for objects in the school yard or school garden that match the initial sound. Extend this by going on a letter hunt in the locality! Bring literacy into you PE warm ups. Use equipment to make some letters, blends, words or names - emergent literacy galore! There is nothing as lovely as just taking story time outside. Foster a love of reading anywhere! Story stones and alphabet stones are a lovely feature in a school garden. If you're concerned about them being dangerous then perhaps creating story stepping stones would be a better fit. However, fostering a level of trust with the children is important. Some schools let the infant classes work with real tools like hammers and nails, so in that case, what's the harm with a few story stones? My own school does something similar to this and I think it is such a wonderful idea. Rather than just toys in the yard, why not have a lunch time library. A box of books that can come in and out at yard time is a lovely way of encouraging the freedom to just take some time to relax and read a story at lunch time. Making letters and words with leaves, stones, twigs, grass - teach the children how to write with nature. We've all written our names with a stick in the sand, writing in mud or soil is just as fun, if not even more so! Practicing the Language Experience Approach with story writing? Why not set the pupils off on a quick spin around the yard to find some story prompts to inspire some story telling. Extend this by visiting the park and hunting for some story stimuli. Action packed picture books like 'We're going on a Bear Hunt' and 'Farmer Duck' are lovely to act out. Why not head outdoors and act out the story outdoors? Physical story telling! Hide some of your sight words around the yard. 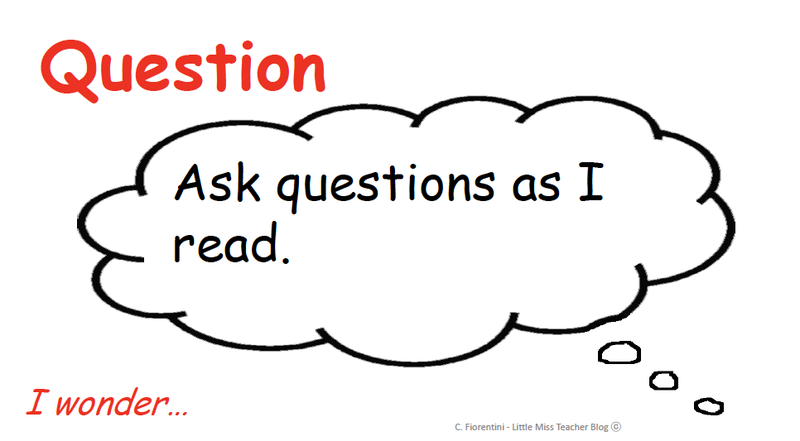 Encourage your pupils to head off with their buckets to find and read as many as they can. On completion lay them out and practice reading them. Another nice adaption of this would be to write a few sight words in chalk on the ground. Call them out (like Ship to Shore) and encourage the pupils to run to the right word. "Using the real world is the way learning has happened for 99.9% of human existence. Only in the last hundred years have we put it in a little box called a classroom." Picture Books have so much learning within them that I find it so hard to just read one once and not come back to it again several times. There is so much scope within the pages; without even ever looking at the print. 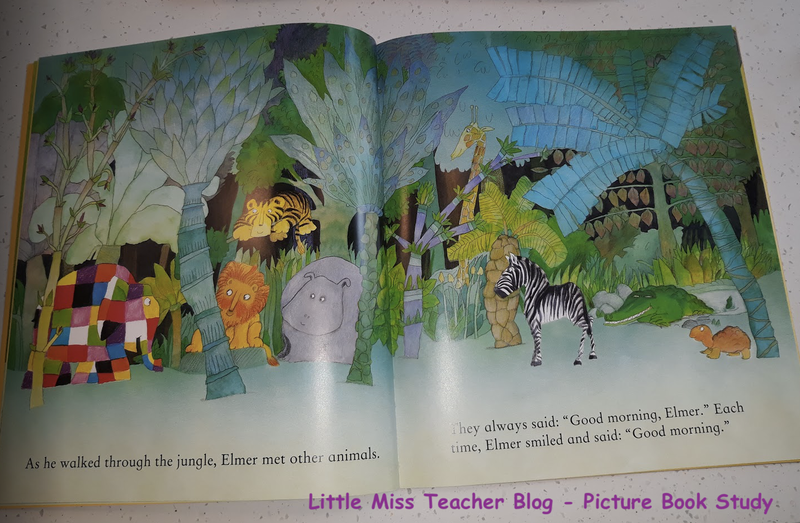 I like to get at least one full school week of thematic learning out of a picture book, sometimes even a fortnight. 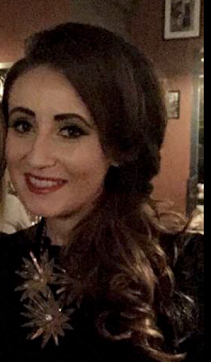 'But do the children not get bored?' people ask. No! They'll only get bored if you allow the book to become boring. Then the learning gets lost. 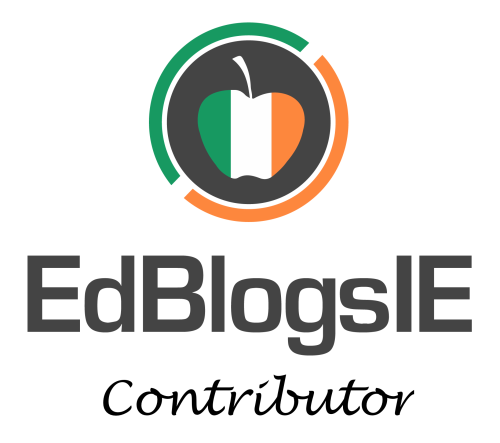 The more thematic the learning, the more contextualised it is for them. Let's take for example an old reliable, 'Elmer'. -5 finger recount: who? what? where? when? how? If you're planning an illustration study, pick a page with plenty to draw the children's attention to. In 'Elmer' a lot of the illustrations are double spread. Draw their attention to the foreground and the background too as there are often a lot of discussion triggers to be found there! Teach them to use these terms. Plan your questions. If you need reminders, use post-its! -What do you think the Hippo is thinking about? -How do you thing the crocodile might be feeling? -Who might the heaviest/lightest/tallest/fastest animal in that picture be? -Which tree has the nicest leaves? 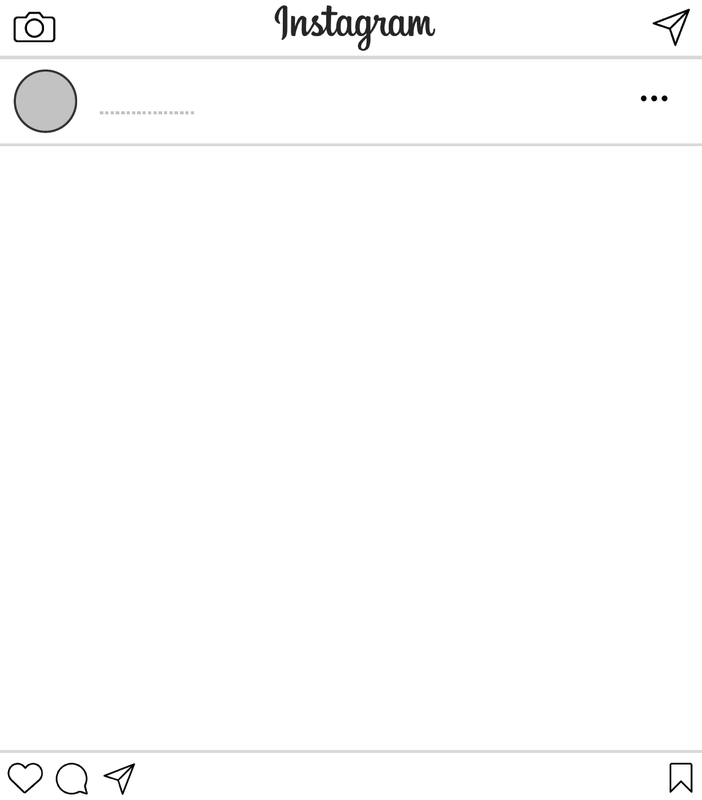 -Why do you think it is dark in the background? -What words could we use to describe the trees? 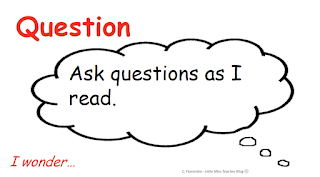 Use your questions to trigger critical thinking! 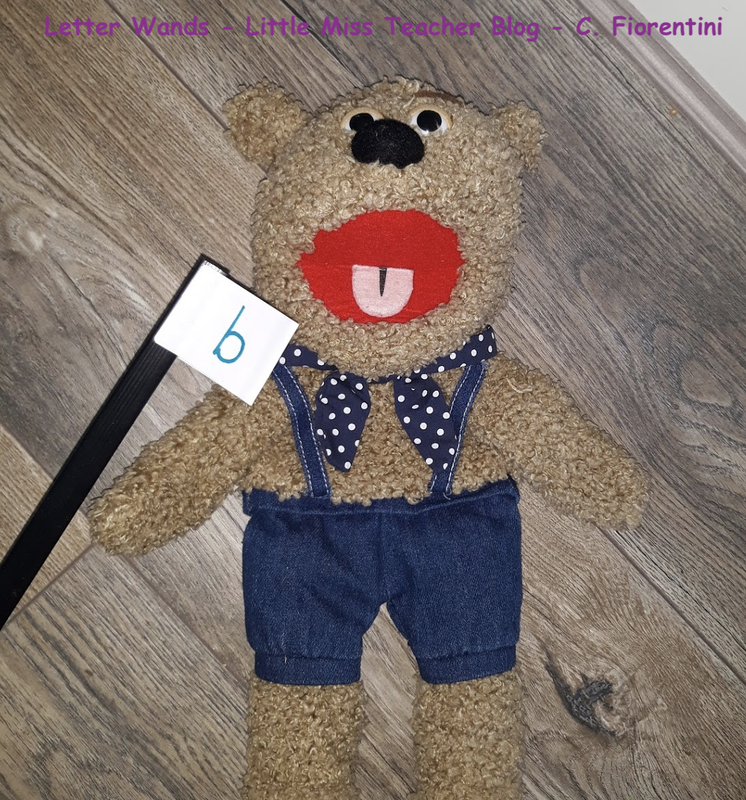 -Letter / Word hunt - if you have multiple copies of the book, let children work through a particular page to find their letter of the week or sight words they know. 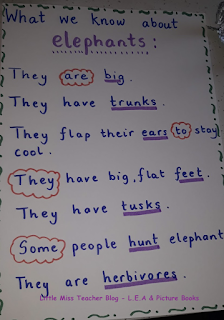 I tend to copy a page of the book and let them hunt with a magnifying glass and use exciting writing materials like highlighters or gel pens to circle the target letters or works; using special writing materials they don't always get to use helps keep things exciting! 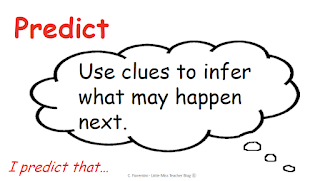 -Story stimulus: Let the story act as a stimulus for some learning on a topic. 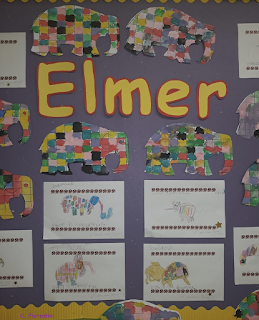 So if it's Elmer, that's a great link into some learning about Elephants. 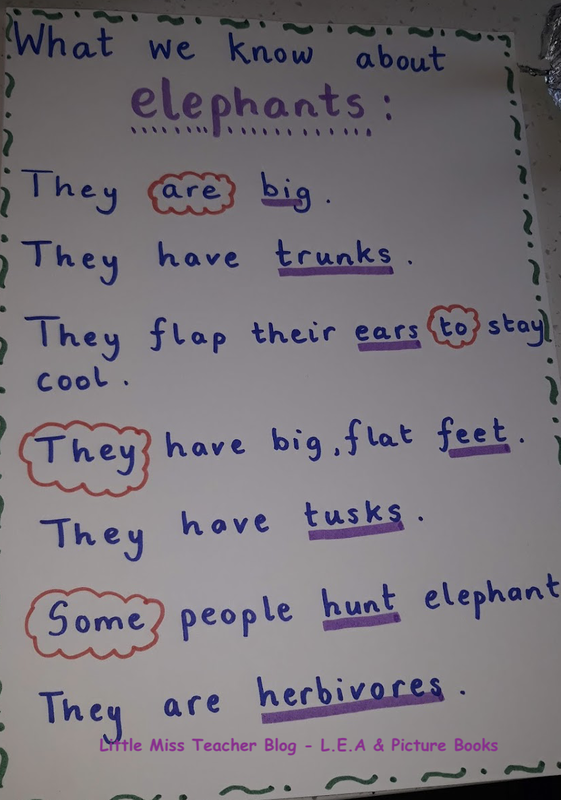 Record what the children already know (previous related knowledge). Then introduce them to some new facts. 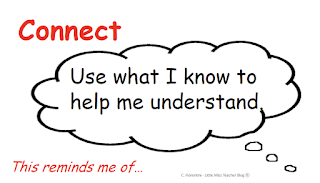 Record the learning on a language experience chart or anchor chart so that it can be referred back to. As teacher, you act as the scribe. Use the language experience chart to incorporate some more language learning. 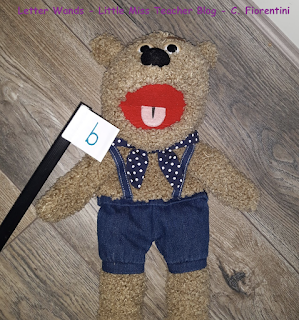 Highlight your sight words or target letters to draw the children's attention to them. 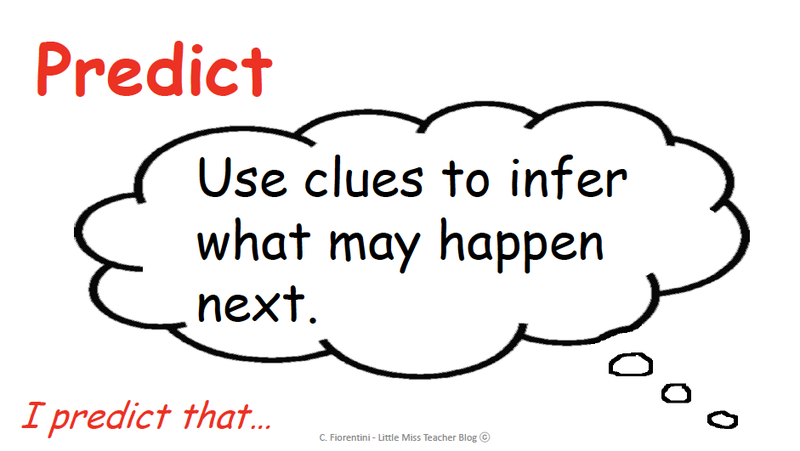 This helps contextualise their words and reinforce their understanding of them. The same goes for new vocabulary or target letters. 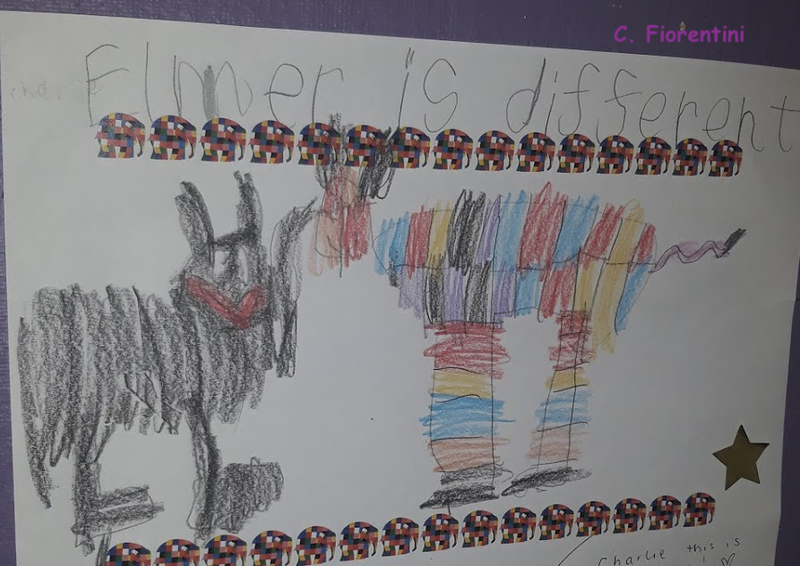 -Why not conclude by referring back to the book and comparing and contrasting Elmer to a typical elephant? 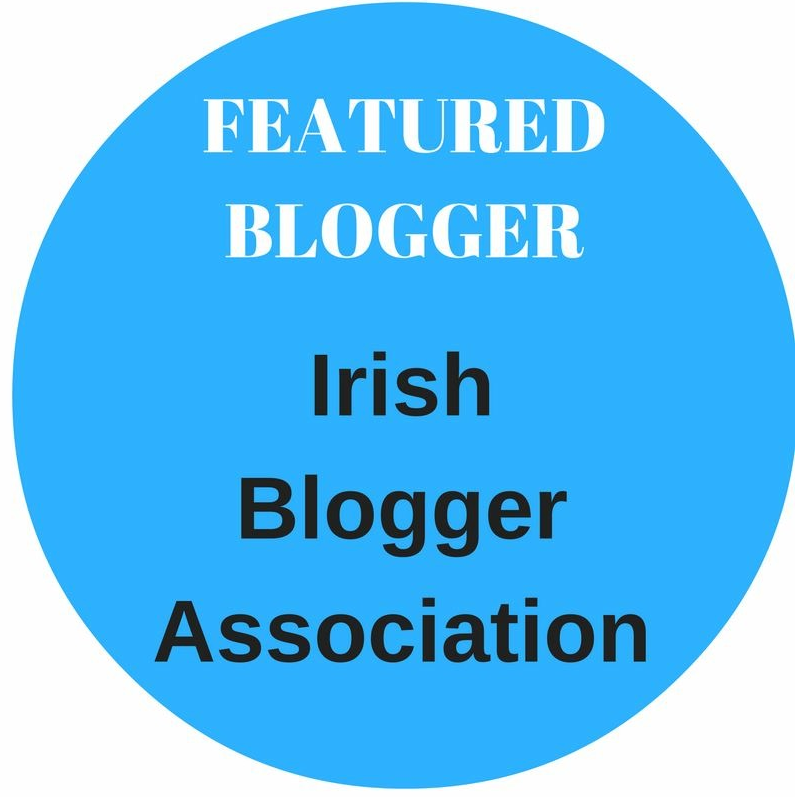 -Future predictions: what might have happened next? 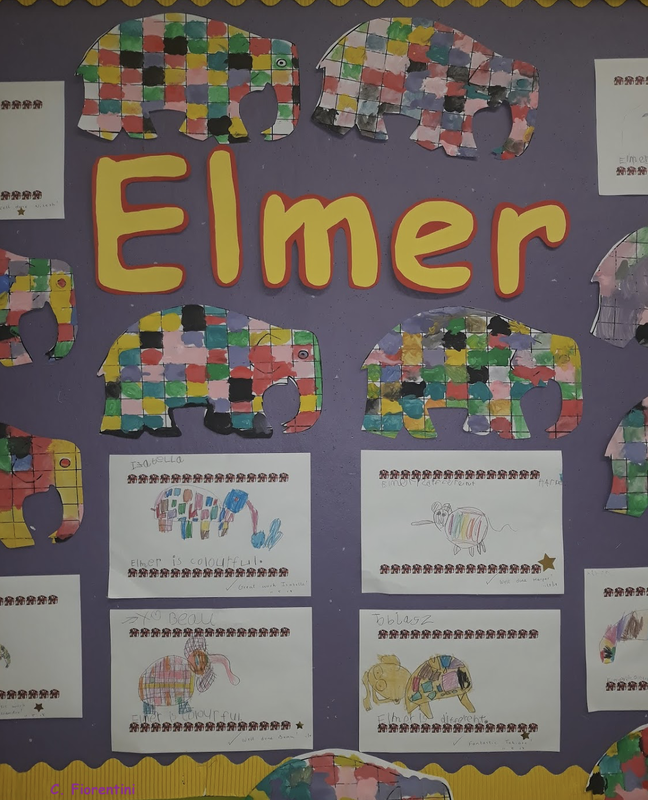 What might Elmer have done next? What do you think Elmer is doing now. 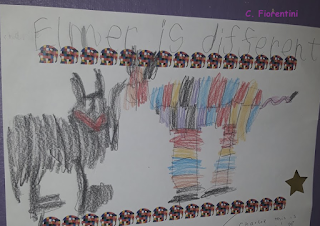 -Written responses: Give the children a writing prompt: 'Elmer is...' and let them decide what they think Elmer is. This allows for critical thinking and is a really lovely emergent writing opportunity. These are just but a few of the learning activities you could incorporate into a five day study of a picture book. 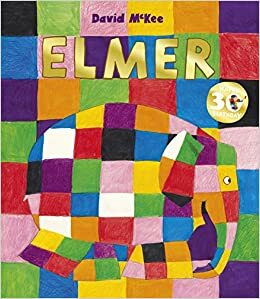 Elmer ties nicely into areas of Maths & SPHE also. Bringing your play based learning into the mix will create even more opportunities. 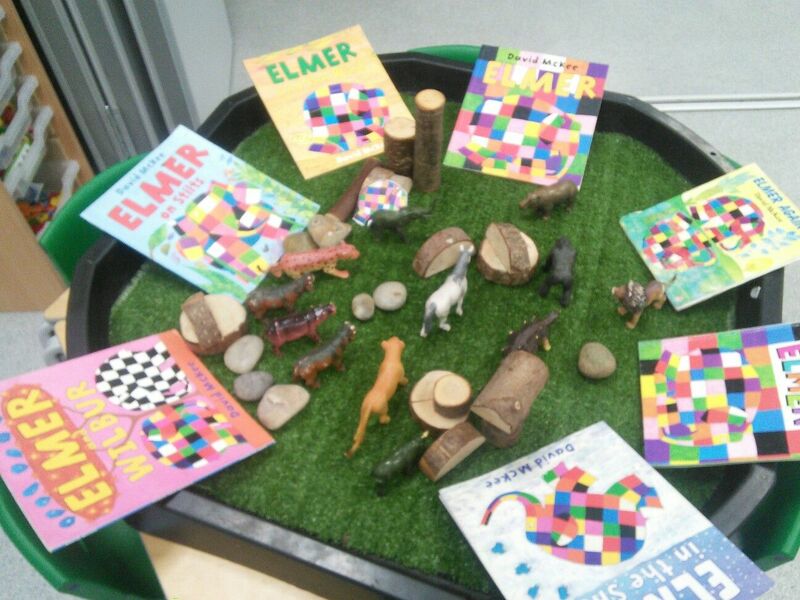 Small World, Construction, even Socio Dramatic play opportunities can all arise from a book like Elmer. 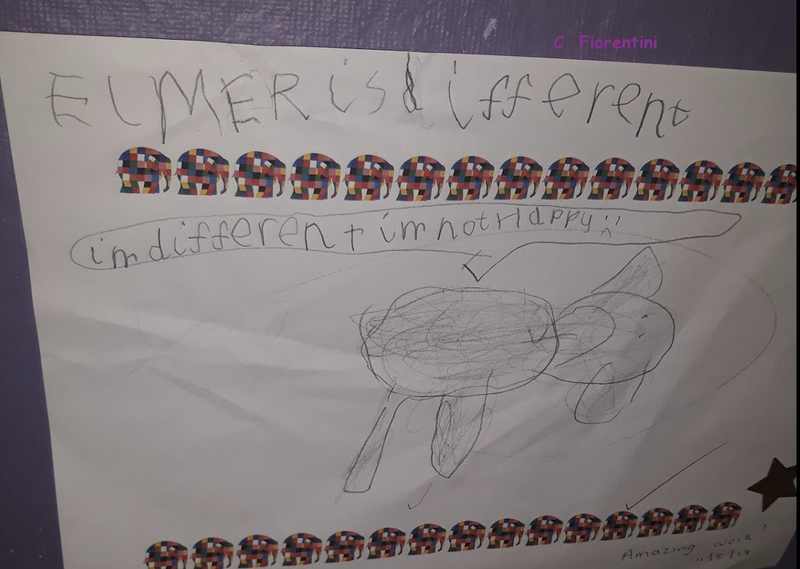 Using a text to plant the seeds of ideas for children is a great way of promoting child led learning experiences, but that's a post for another day! 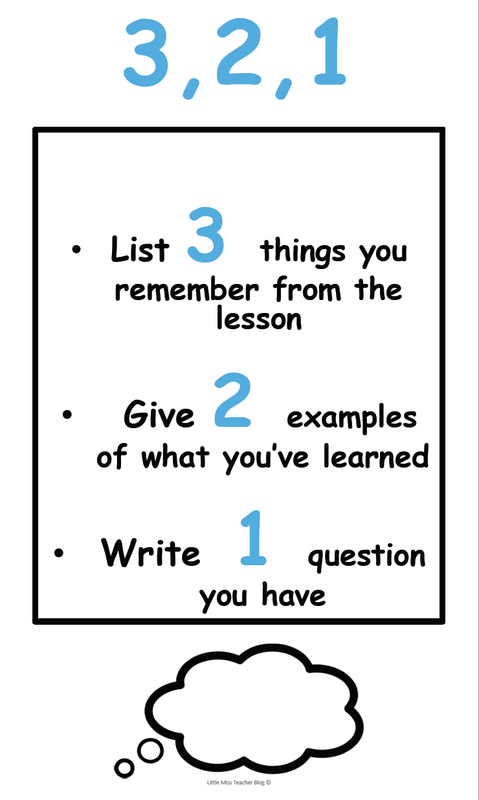 The 3,2,1 formative assessment technique is a great, little way of concluding a lesson with the senior classes. 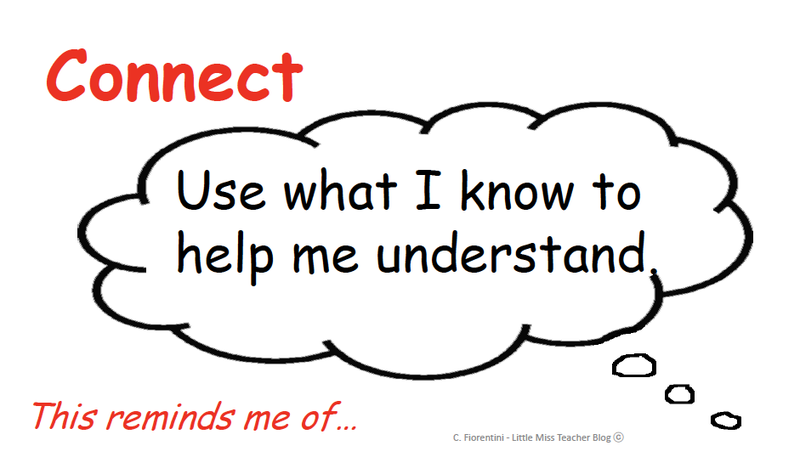 It provides pupils with the opportunity of reflecting on what they have learned, through self assessment. 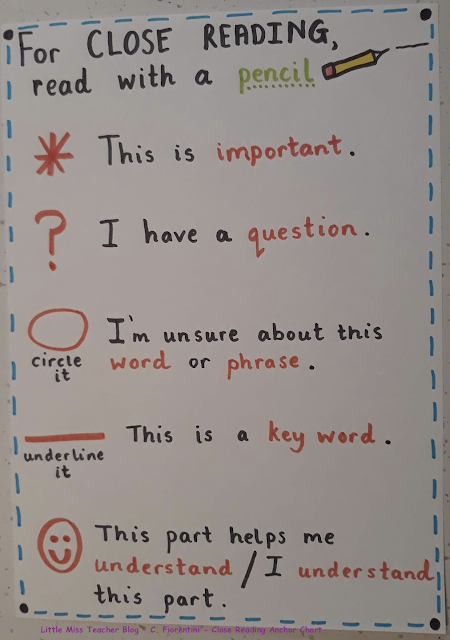 The pupils must illustrate what they recall, what proves the learning for them and also take the chance to flag any queries or questions they still might have about the content. 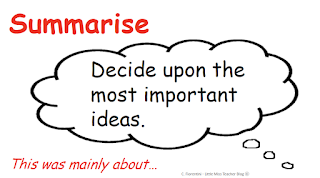 It's brief but usually can tell the teacher a lot in terms of how well the pupils have grasped a concept of information about a new topic. Word Ladders is a nice little activity to get your pupils thinking about word formation, phonograms and realising how many CVCC and CCVC words they actually know. It's a handy one for literacy stations, for early finisher tasks and even as a challenge for your writing table. It's always nice to have plenty of little activities like these up your sleeve! Letter wands are really helpful when teaching initial letter sounds. They also assist in making letter & object connections. 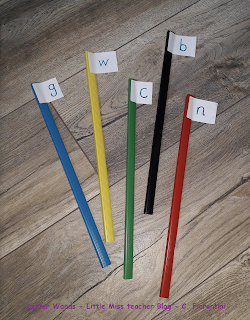 Provide some DIY letter wands for the children and have them hunt for items and objects around the classroom that begin with that letter sound. b makes the /b/ sound. /b/ is the first sound we hear in bear! Active, fun, multi-sensory letter learning! Some things just have to be learned. Some things just have to be practised. Take spellings for instance. Practice makes perfect, we all know that! But sometimes the practice can be the tedious part, especially when it's the same old routine - over and over! Most of us are familiar with the look, say, cover, spell approach - it's a great technique. 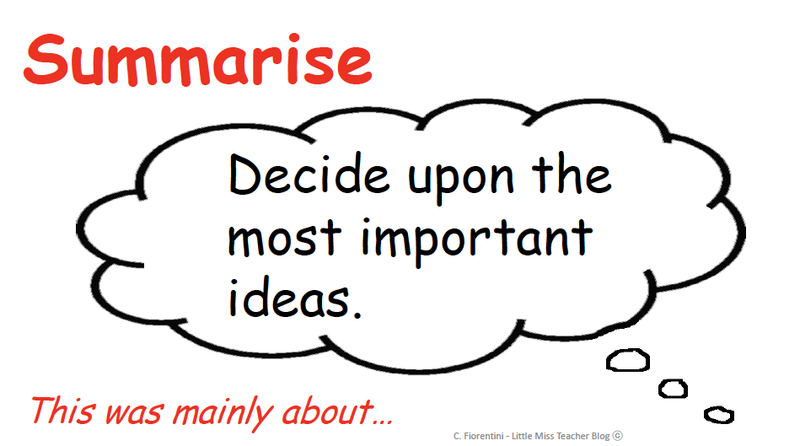 However, variety is the spice of life and having some variety when it comes to spelling practice is important too. Spellings tend to often be left for homework. The list is assigned and off they go to learn them at home, or so you hope! 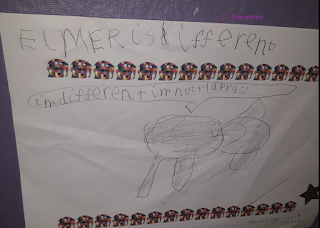 However, dedicating a little time to spelling practice during school is really important too and varying the approaches can be extremely beneficial and refreshing. In turn, these varied approaches can be tried out at home too. 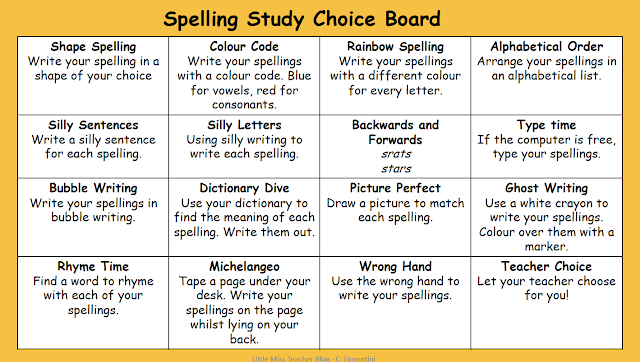 Why not try a Spelling Study Choice Board? 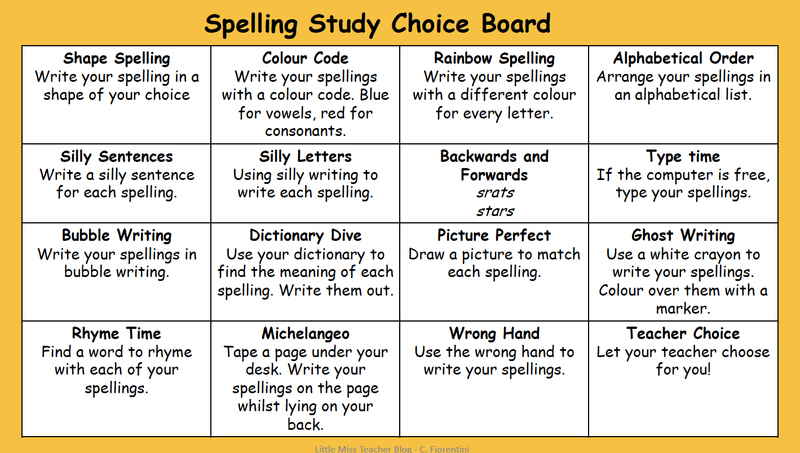 A choice board is really easily created, allows things to be a little more student-led and creates some natural differentiation opportunities too. You can download my choice board here. The trusty pencil goes hand in hand with close reading. Be it your own worksheets, a novel or a text book, I'm one of those people who is all for letting the children use their pencils on the text...it's nothing an eraser won't fix. 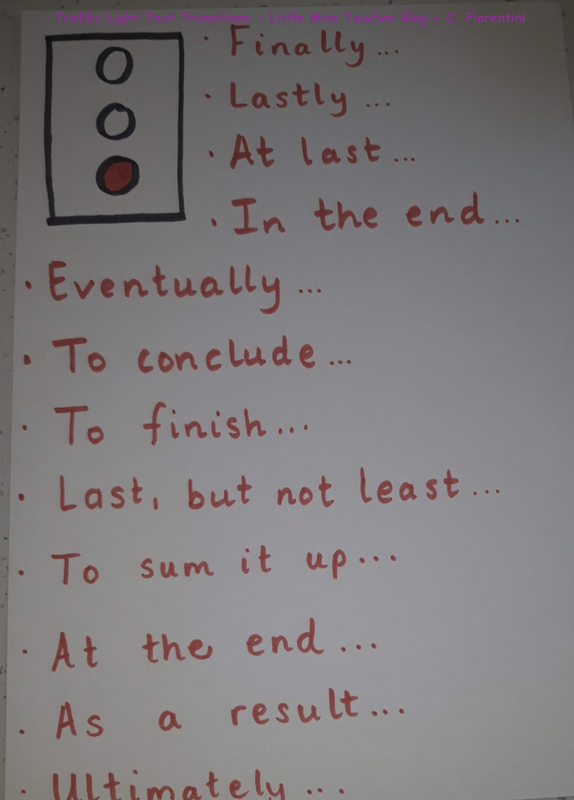 However, if you're letting the children write on the books, set your ground rules - light pencil markings & rub out your markings on task completion! Teaching the children about useful symbols to use can help. 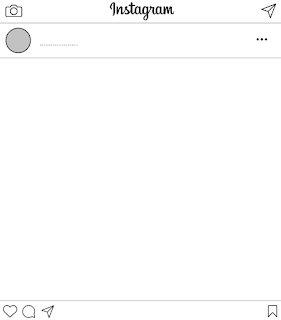 I enjoy using the 'Read with a pencil' technique. 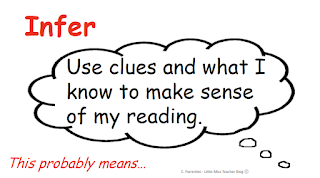 Less is more, so five little symbols or markings are plenty to work with to help with close reading of texts. 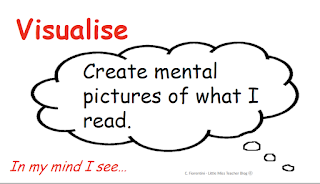 Teaching readers to look beyond the words on the page is vital. 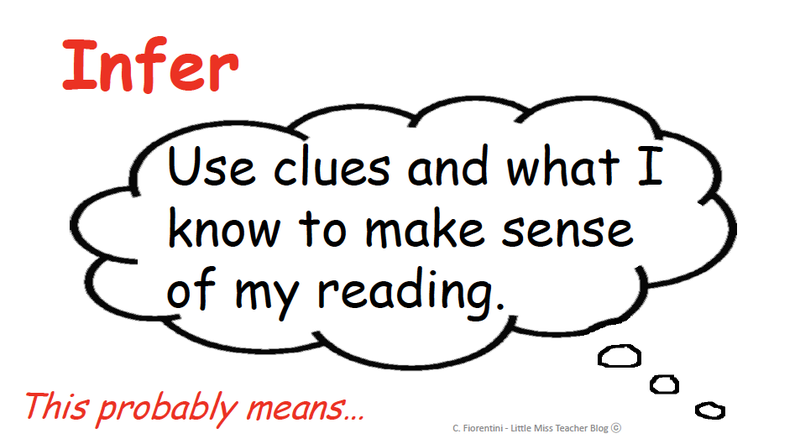 Readers need to practice making meaning from text as they read and read with a purpose. A term I like to use is 'Reading is Thinking'. 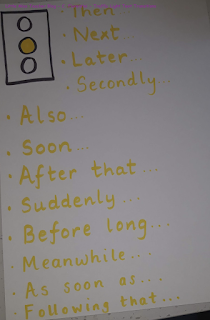 By thinking about what we are reading we are practising summarising, inferring, questioning, visualising, connecting and predicting. To help foster this idea, the children need to fully understand each of these terms. 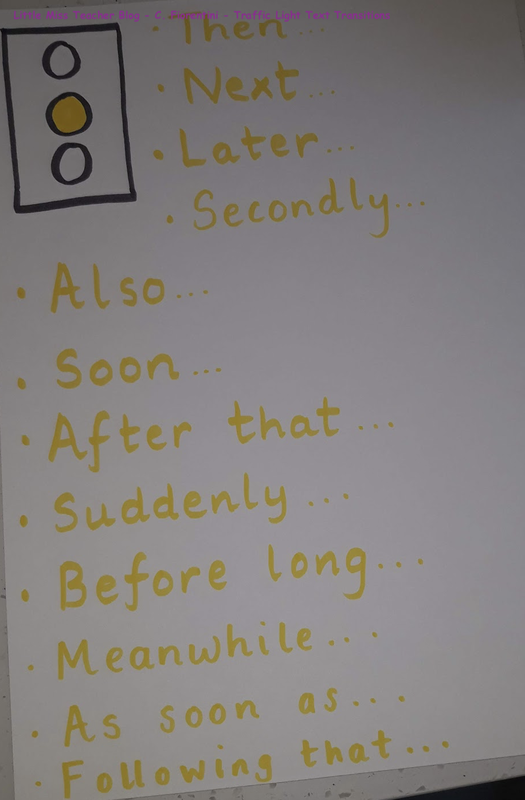 Rather than have the panic associated with remembering terms like these off by heart all the time, visual cues or poster prompts can help. Prompts aren't just for the children; they can help you, the teacher in remembering what strategies to focus on too! 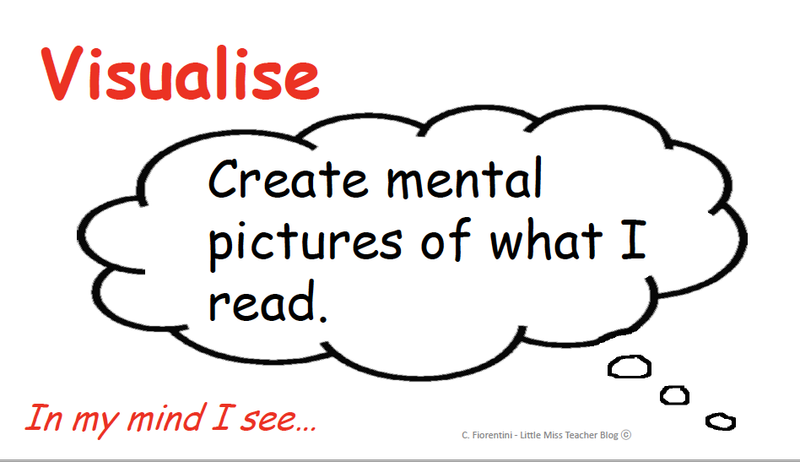 My 'Reading is Thinking' Poster Pack is free to download on Mash.ie. Traffic lights can be used for countless tasks and activities in the classroom. 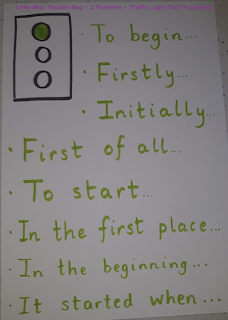 We often associate them with classroom management techniques or self assessment but they can be incorporated intomany other areas too quite easily! 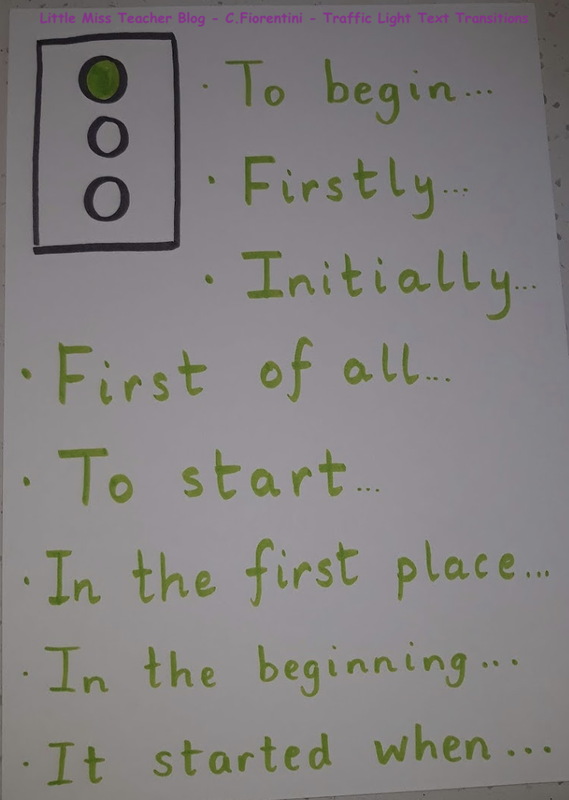 A particularly nice way of using traffic lights is when teaching the children about text transitions; especially for structuring the beginning, middle and ending of a piece of writing. 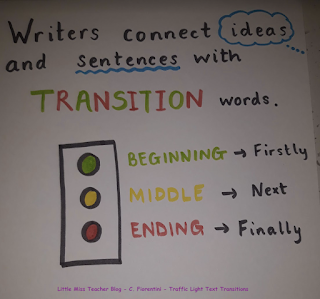 Report writing, procedural writing or story writing; traffic light transitions are a great focus on required vocabulary. Green represents the opening language. Yellow / Orange represents the middle or the 'next' section. 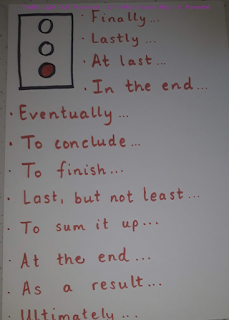 Red represents the language used to open the ending. 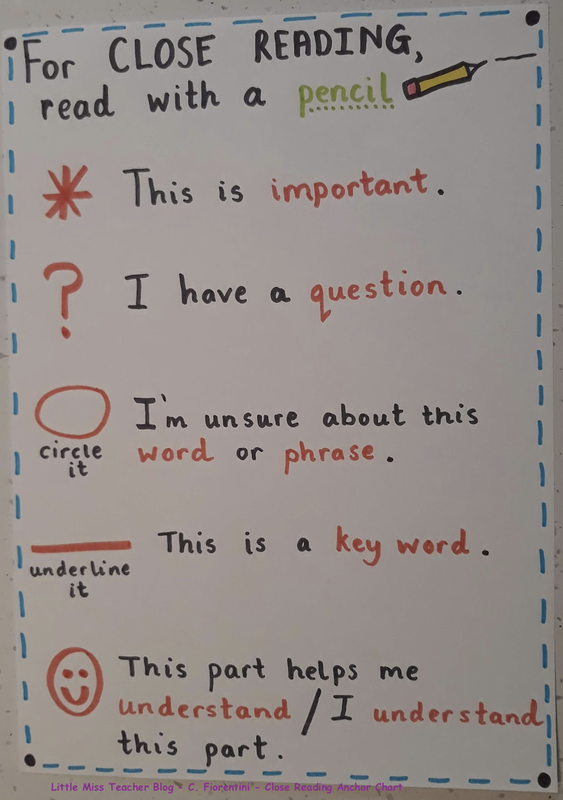 Creating your own anchor charts to suit your class level for 'Text Transitions' is easy. Why not add to the language as the year progresses and the children become more accomplished in their writing and reading abilities. Having them on display or accessible as a reference guid for the children is beneficial. 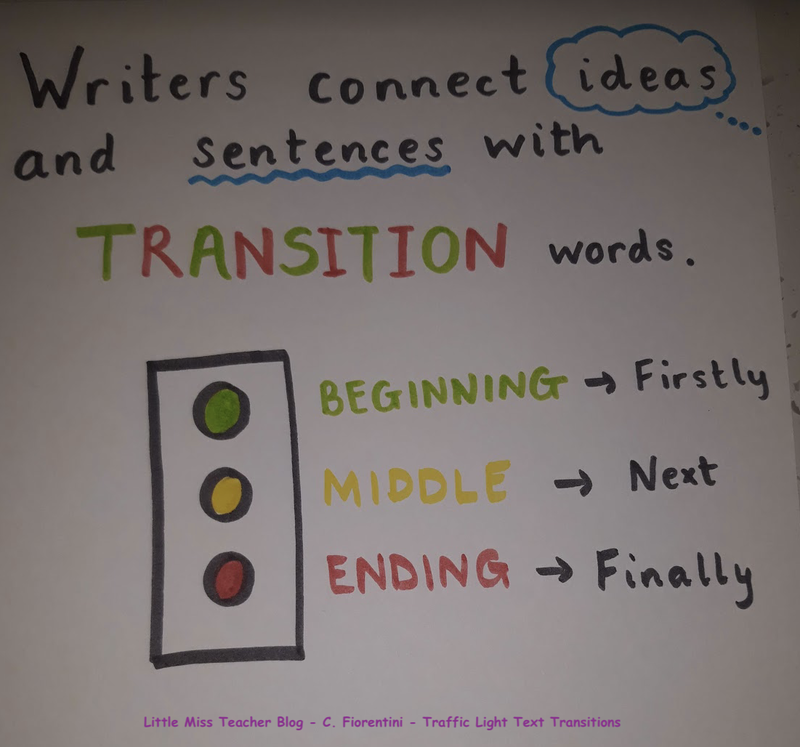 If the children have their own dictionary copies or an interesting word notebook, why not dedicate a page or two to let them create their own traffic light transitions!